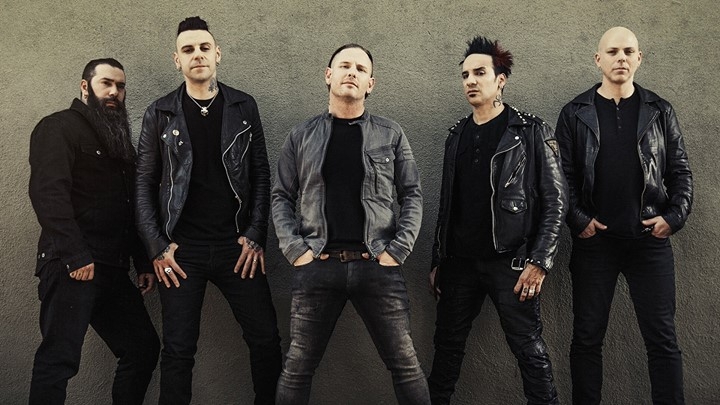 American hard rockers Stone Sour perform in New Zealand to mark their fifth album Hydrograd. Fronted by Corey Taylor from Slipknot, Stone Sour have sold millions of albums worldwide and become an acclaimed hard rock band. Last in New Zealand in 2013 with Linkin Park, the band returns to mark their new album release.